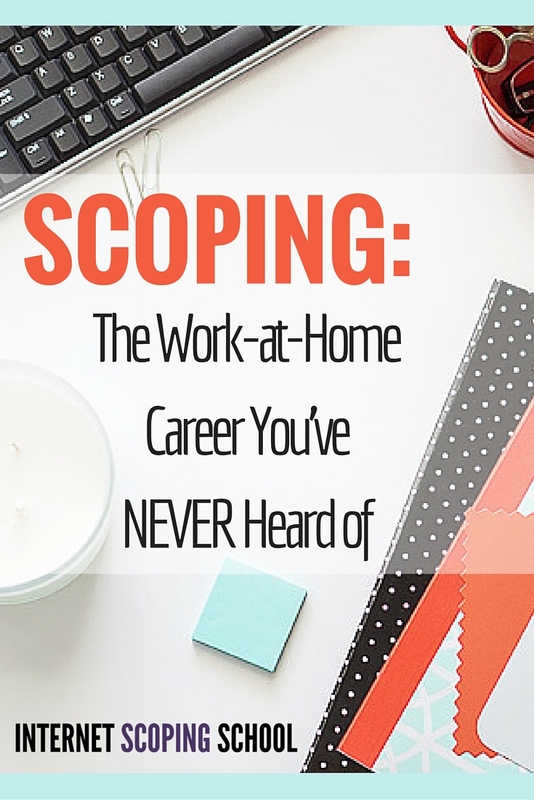 I would recommend you and your school to anyone thinking about a scoping career! Linda, thanks for getting back to me with information about my upcoming test. I want to graduate and start doing this! I wanted to thank you for also for always being so responsive. My mother-in-law asked if you answered questions I had and I said, yes, always. She said when she asked questions when she was taking the class (from someone else) the owner said, ‘you should know that.’ So thank you, you are much appreciated and I would recommend you and your school to anyone thinking about a scoping career!